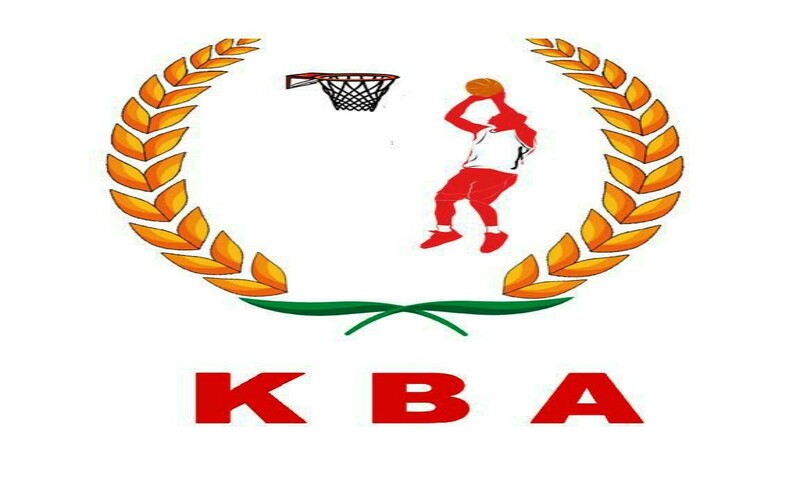 Bhavnagar,11th January 2019-Tamil Nadu pulled off a crucial win over favorites Kerala, defeating the star-studded opponent 65-49 to enter the women’s final of the 69th Senior National basketball championship at the Sidsar Sports Complex courts on Friday. It is only the second time that the team has made it to the final. Last time Tamil Nadu entered the finals of the championship was in 2012 in Ludhiana. S. Pushpa continued her impressive form in the tournament as she scored a double of 21 points and 12 rebounds in the semi finals, turning the match in favour of Tamil Nadu. 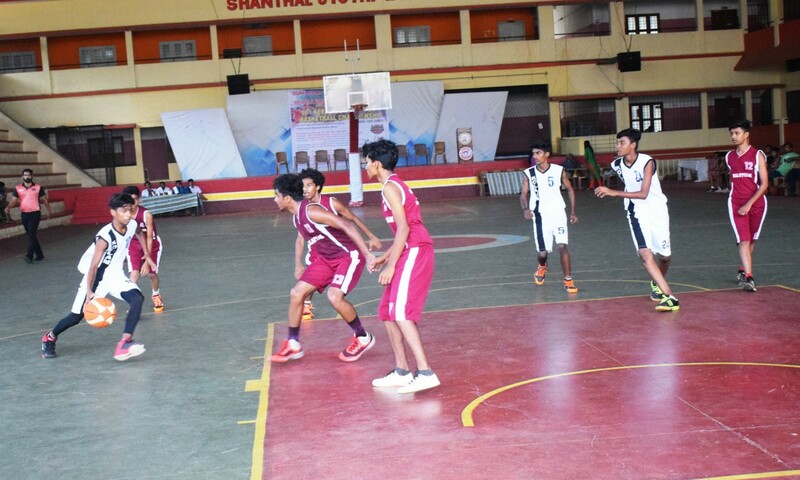 In the first two quarters, Dharshini and Nishanthi made life difficult for Kerala defenders with their speedy runs and fast breaks. 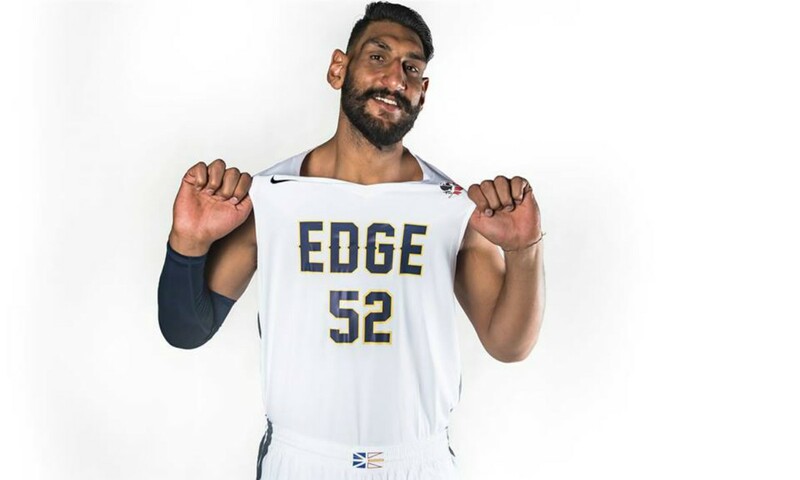 At the halfway mark Tamil Nadu just had three-point advantage, but they dominated the third-quarter in which the team increased the margin to 16 points at 59-43. P.S. Jeena efforts with a double of 14 rebounds and 23 points laboured hard to restore some pride in the last quarter, but went in vain at last. Tamil Nadu will face defending champion Indian Railway- which saw off an average Chhattisgarh side. 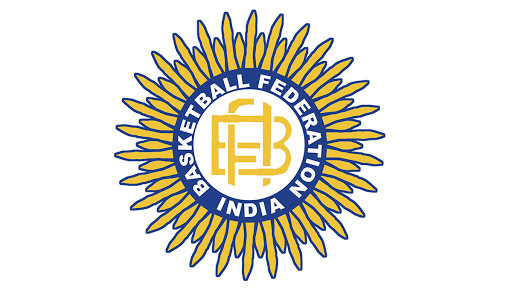 Poonam Chaturvedi scored 34 points. 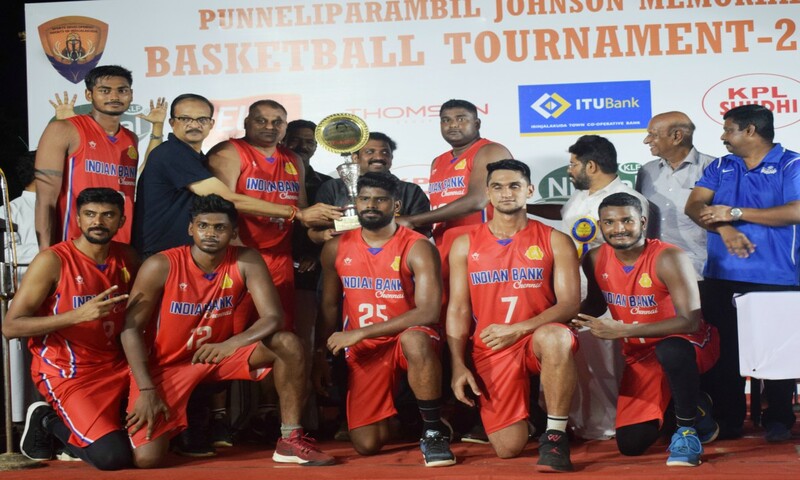 In the men’s semifinal, last year’s runner-up Services struggled a bit in the last quarter but finally managed to beat a gritty Karnataka side 81-75. 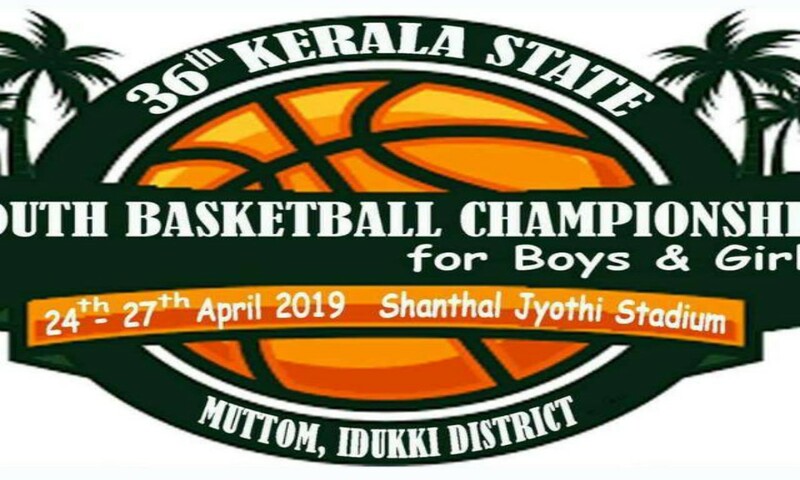 Men: Services 81(Nikhil Kumar 22, Mahipal 21, Joginder 16, Hemant Sheoran 12) bt Karnataka 75 (A. Arvind 21, Harissh 19, Sashank Rai 14, Anil Kumar 10). Women: Tamil Nadu 65 (S. Pushpa 21, Dharshini 13, Sathya 14) bt Kerala 49 (P.S. Jeena 23, P.G. Anjana 11, Poojamol 11). Indian Railway 96 (Madhu Kumari 22, Shruthi Arvind 19, Bhandavia 17, Sitamani Tudu 12, Libina 10, Raja Priyadarshini 10) bt Chhattisgarh 55 (Poonam Chaturvedi 34).